BrownSpiceBeauty: Let Your Gorgeous Voices Be Heard - VOTE! 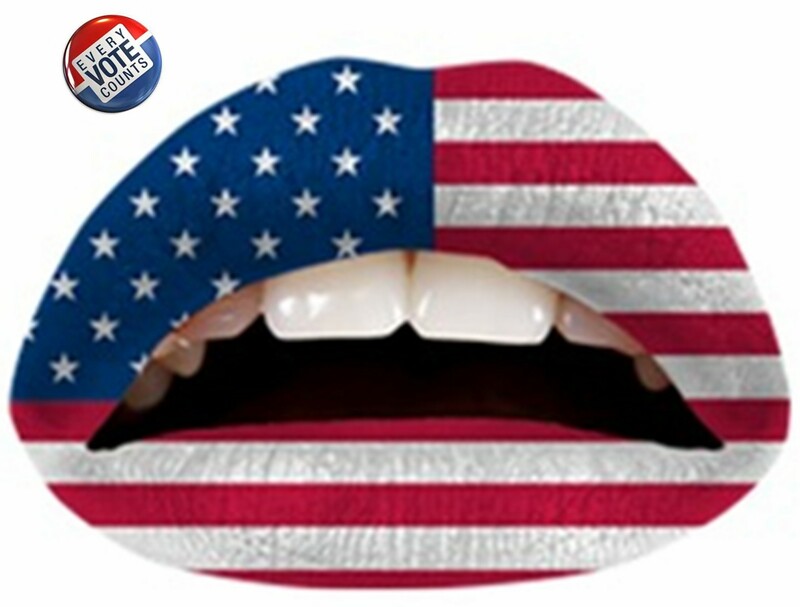 Let Your Gorgeous Voices Be Heard - VOTE! Today is Election Day Brown Spice Beauties! Statistics and Polls show women could be the key to deciding this 2012 Presidential Election. No matter what side you choose, make sure your gorgeous voices are heard. Now, get out there and VOTE!